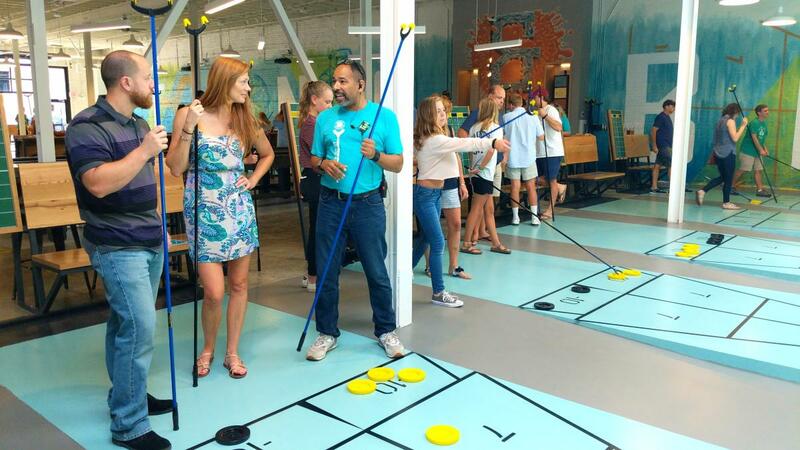 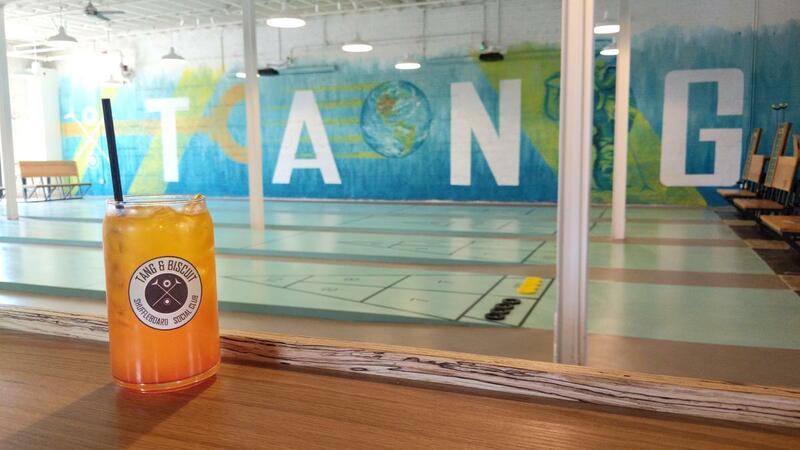 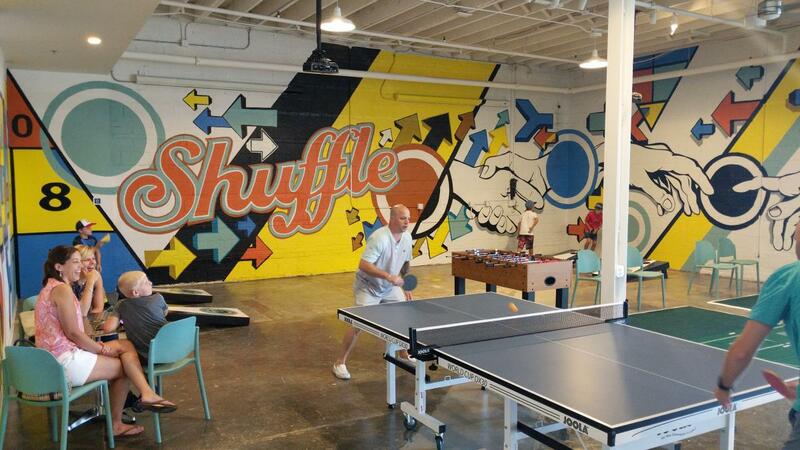 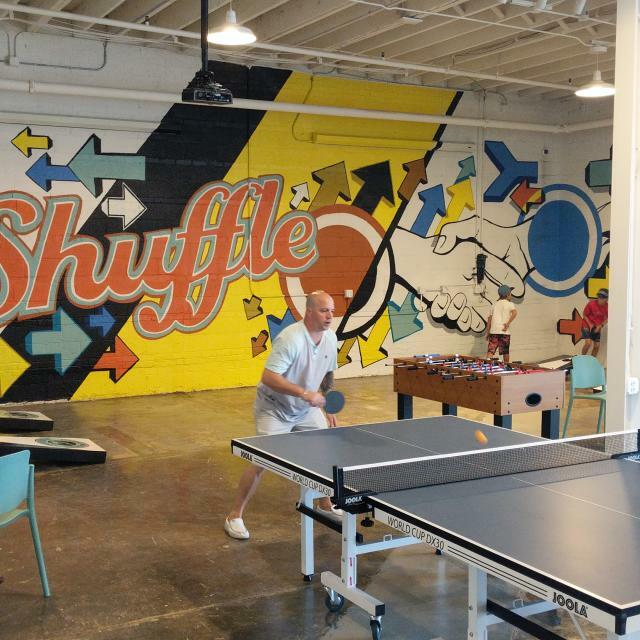 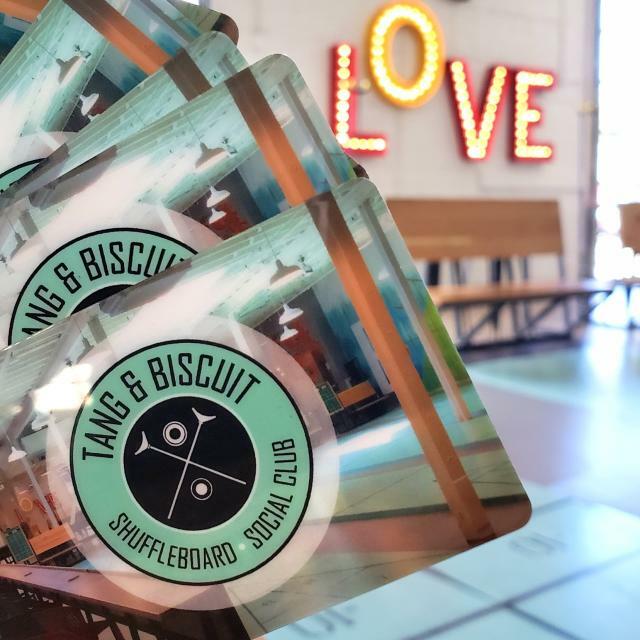 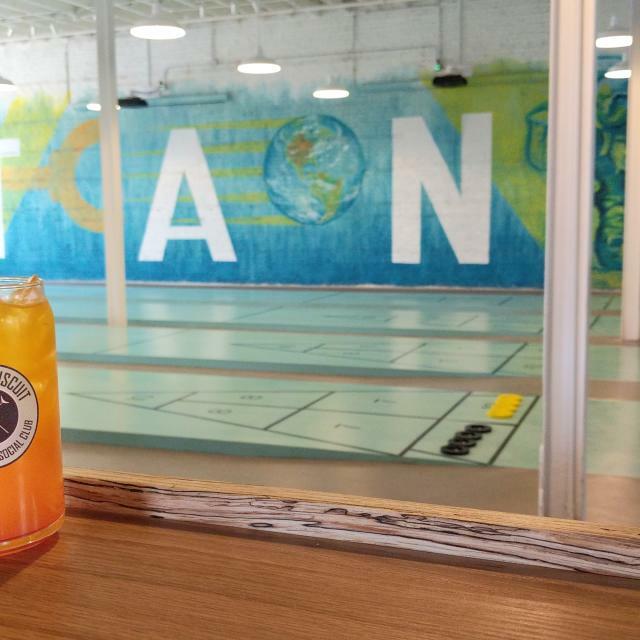 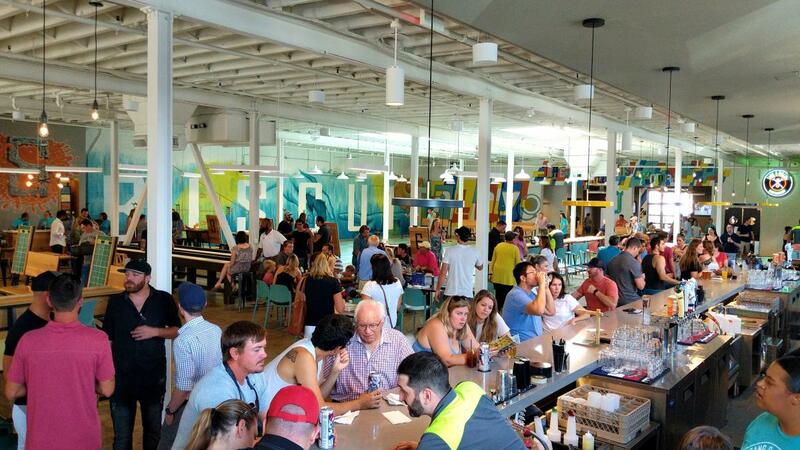 Tang & Biscuit is Richmond’s exciting new shuffleboard and social club coming this summer to Scott’s Addition. 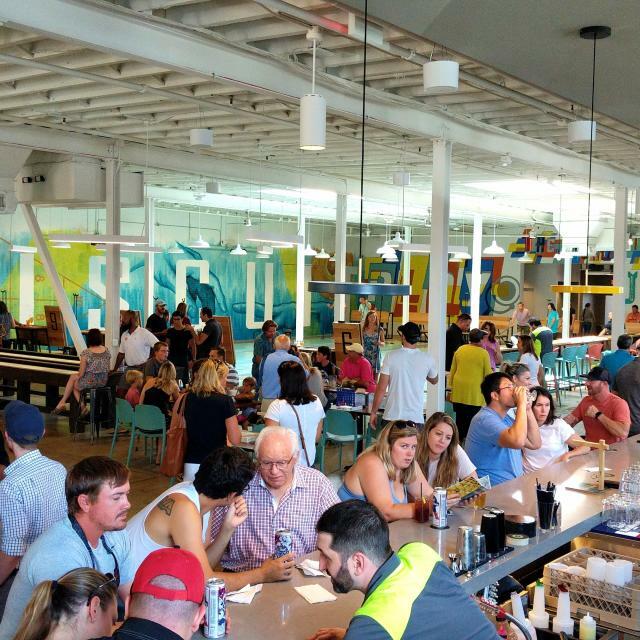 With nearly 18,000 sq. 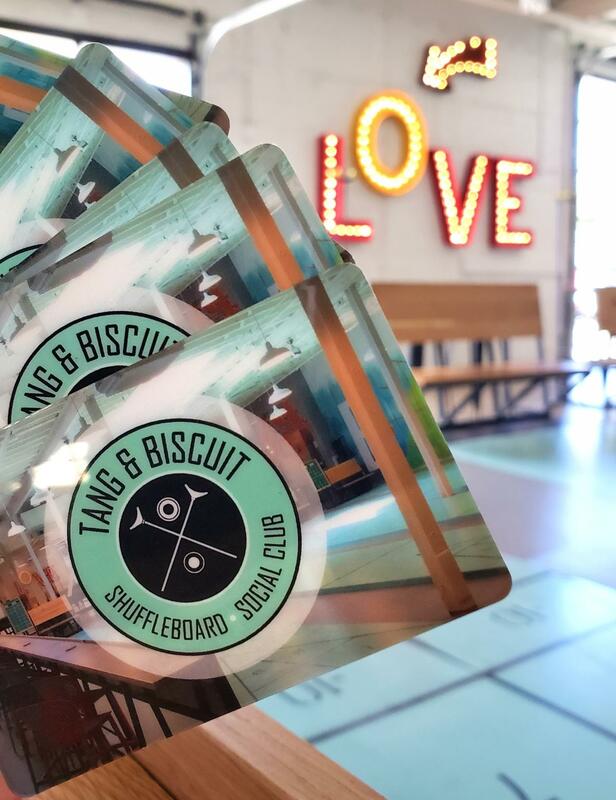 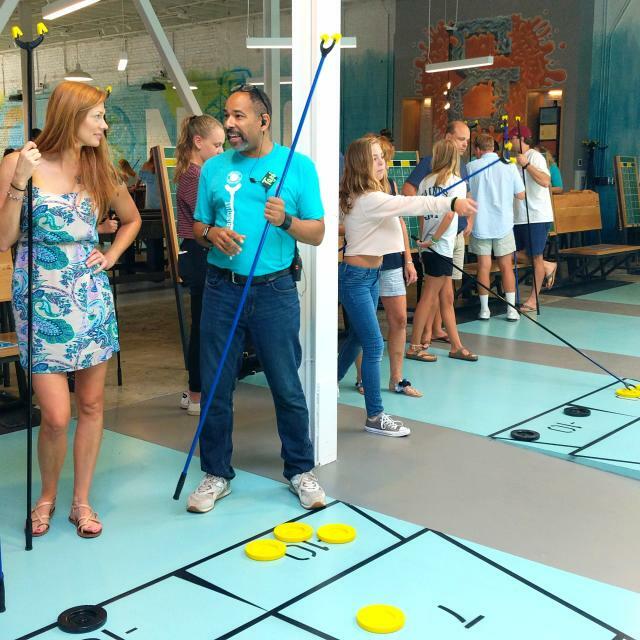 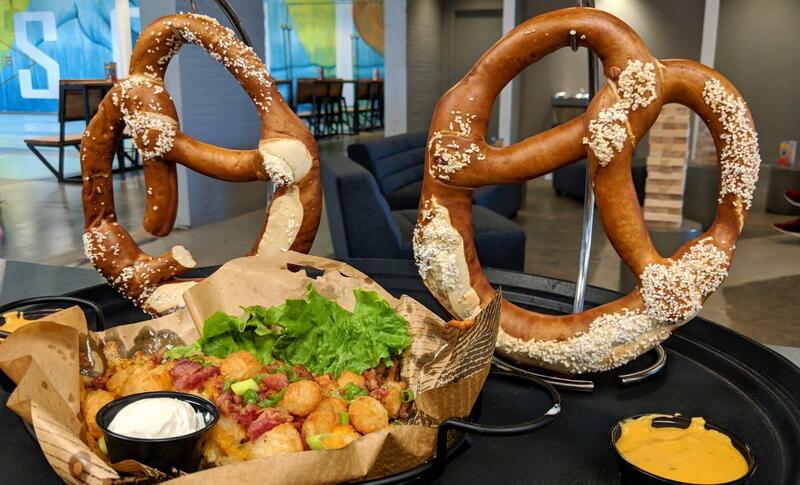 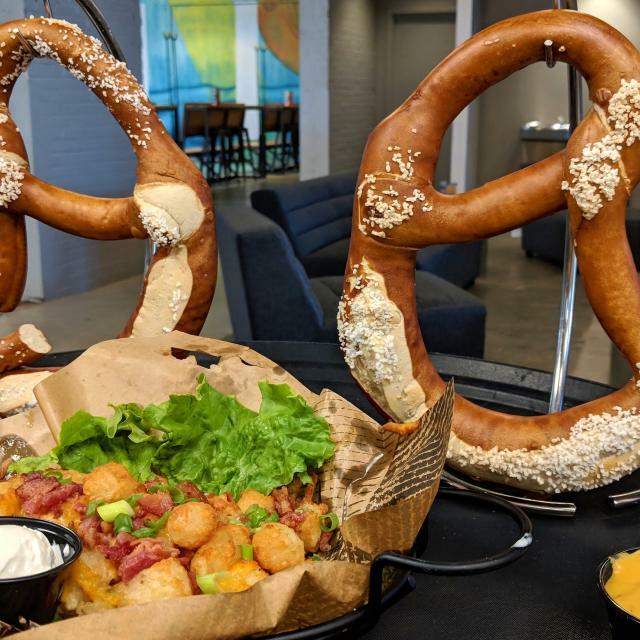 ft of space, 10 regulation concrete shuffleboard courts, plenty of other engaging games like giant jenga, ping-pong, corn hole, and more, along with a full kitchen and restaurant, Tang & Biscuit promises to deliver an unparalleled experience!